The world is becoming increasingly diverse. More and more of our neighbors are from a variety of cultures, ethnicities and cultural backgrounds. But most churches are still culturally homogenous and do not represent every tribe and tongue. What can we do to minister more effectively to our multicultural society? David Anderson and Margarita Cabellon bring together an experienced team of practitioners to share best practices for multicultural ministry. First they lay out the biblical rationale for multicultural community as God's vision for his people. Then key leaders share personal journeys and practical ideas for multicultural leadership development, worship, children's ministry, outreach and much more. Drawing on the pioneering expertise of Bridgeway Community Church and BridgeLeader Network, the contributors present a holistic and multifaceted portrait of what a dynamic, grace-filled and diverse ministry can look like. Our tribalized world is crying out for healing. 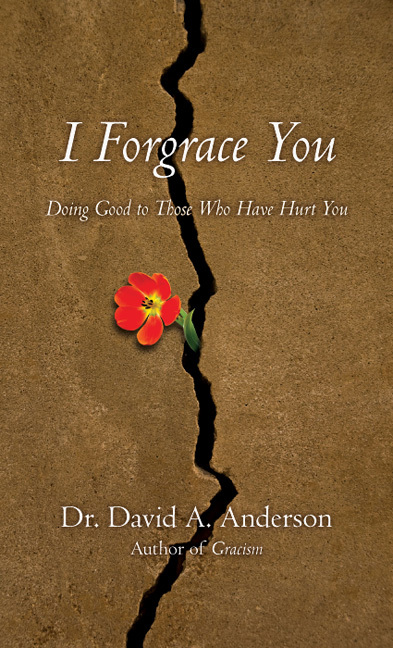 Discover how you can minister to others as agents of God's reconciliation and hope. 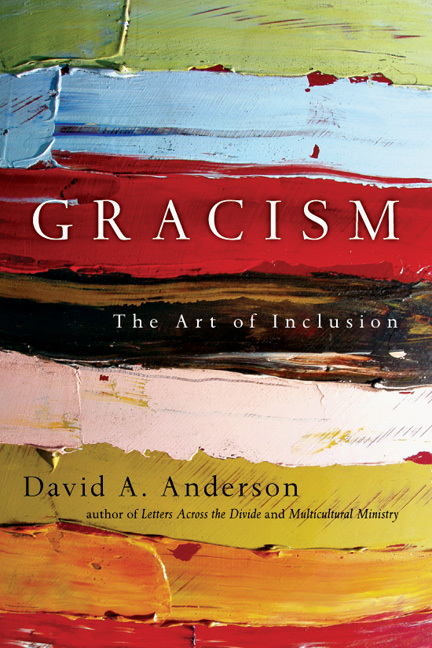 "Dr. David Anderson and his staff have put together a wonderful resource addressing growing interest in the multiethnic church, and the need for practical tools to bring it about. The men and women contributing to this work are not mere philosophers; they are competent practitioners who have not only lived the dream, but can help you build a healthy multiethnic church through their collective voice and experiential wisdom." "Wow. This book is a great help to multiracial ministry. Anderson and Cabellon provide valuable lessons from one of the most successful multiracial churches in the country. Their practical advice and inspirational encouragement are certain to be used for many years to come. I encourage anyone who is starting a multiracial congregation or is working with a multiracial congregation to take advantage of this tremendous work." 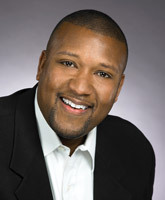 "One of the best-kept secrets in the church today is the rise of the multicultural church. This book will become a landmark text in that story of God's multicultural mission. The secret is now out." "...if you want to see your students engaging in safe and transparent group conversations about race, or if you want them to grow as recipients and ambassadors of God's reconciling love on the cross, you will find food for thought in these pages." "This is definitely a 'must have' and 'must read' for Christian leaders who are seeking direction and guidance in building a church that represents the kingdom here on earth." 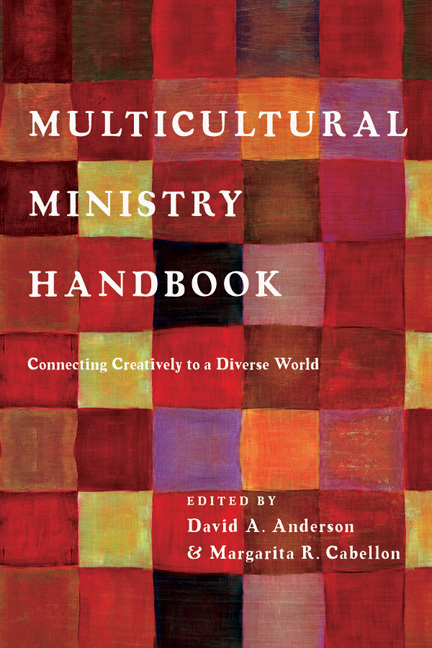 "Anderson and Cabellon bring together a blend of personalities to discuss all aspects of multicultural ministry. . . A resource that seeks to be comprehensive for pastors and multiethnic leaders." 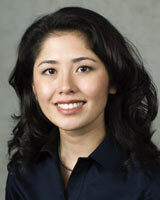 Margarita R. Cabellon is the executive director of BridgeLeader Network. She coordinates training and speaking engagements on diversity issues with churches, businesses, and other large organizations. She also creates educational opportunities for her local community to learn more about racial reconciliation and other diversity issues. Margarita was introduced to BLN when she and husband, Paul, began attendng Bridgeway Commuity Church in Columbia, Maryland in September 2004.